Original soundtrack to Nancy Brunning’s play Hikoi. The ambient soundscape is performed by EWH frontman Mara TK and Johnny Lawrence. 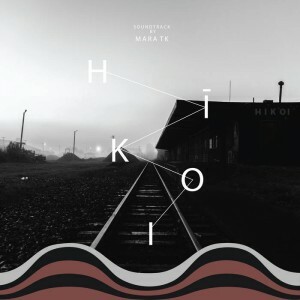 The title track features Hone Tuwhare’s 1975 Land March poem, and other tracks merge spoken word sections with his acoustic sounds. Have a listen at Bandcamp here. 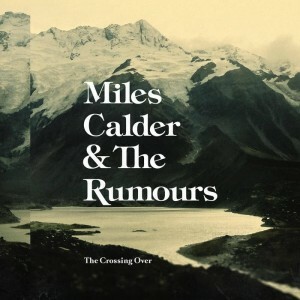 The crossing over / Miles Calder & the Rumours. Miles Calder & The Rumours are a five piece alt-country band. The seven tracks on ‘The Crossing Over’ EP were recorded live over 2 days in 2013 at Surgery Studios in Tasman Street, with Ryan Prebble at the helm. 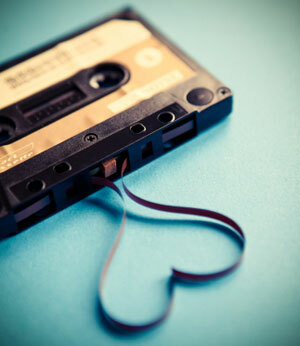 A nice set of lilting, melodic tunes that encompass all the best traits of then genre. ‘The Avenue’ was a finalist in the International Songwriting Competition for 2013, with Calder’s song in the top one percent of all entrants, and the EP was nominated for the 2014 Taite Music Prize (Best Album) and the Recording Industry Association New Zealand ‘Best Country Music Album’. More on the band here. Facebook here. Check it out at Bandcamp here.